Substance abuse among teens typically results in a variety of family problems that can become disruptive to the entire family unit. Family therapy sessions can be a helpful intervention for assisting teens and parents to communicate about the family conflicts. Often, parents suspect that the teen is experimenting with drugs or alcohol, but are not sure. Common signs of drug abuse or addiction include lying, stealing money or valuables (to pay for the drug), hanging out with new friends, and withdrawal from family, old friends, and favorite activities. Parents need to remember that signs of drug abuse are not always obvious. Many teens might be ashamed of their behavior or fearful of being caught and will do whatever it takes to hide their signs of drug abuse to keep it a secret. Some teens become aggresive when confronted. 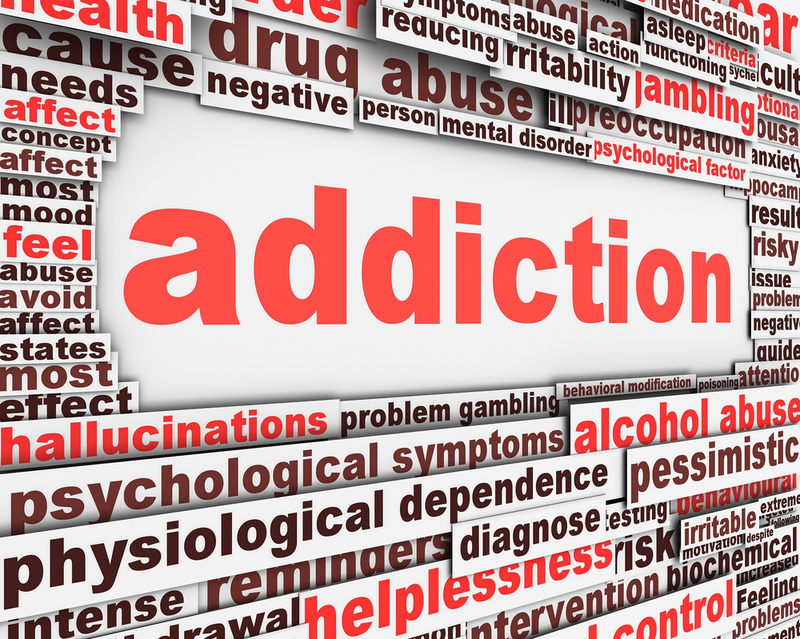 Many teens are in denial, convince themselves it is not a problem and believe they are not addicted. We want to help you as parents to learn to guide your child to understand themselves and their drug addiction. We believe it is of great value for parents to keep the lines of communication open and to watch your teen for any signs of drug abuse. Because of this, Family Bootcamp provides family therapy for assisting teens and their parents in learning new healthy ways of communicating. We recognize that helping teens and parents learn to talk about the hard issues now will result in a happy, improved family life in the future.